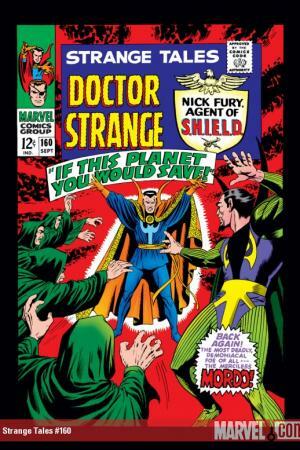 Time to toss out that rabbit's foot at last, True Believer! 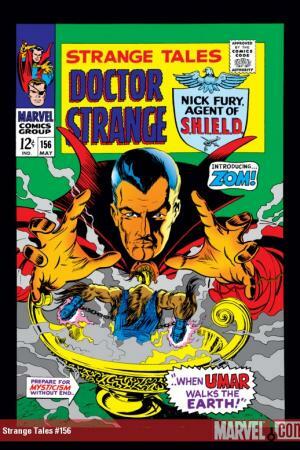 After thirteen years around the cauldron your luck has paid off-we're conjuring up a sensational second Doctor Strange Masterworks! 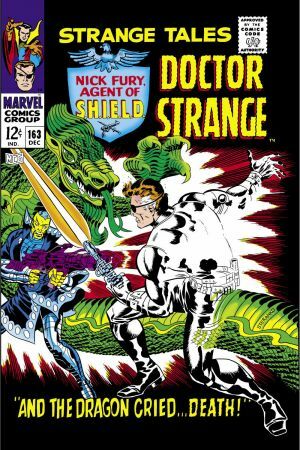 Featuring the mind-blowing ocular occult of Steve Ditko teamed with Stan "The Man" Lee, you'll want to make sure you nail down your ouija board before breaking this sacred tome open. 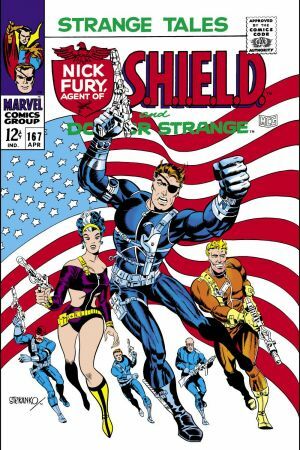 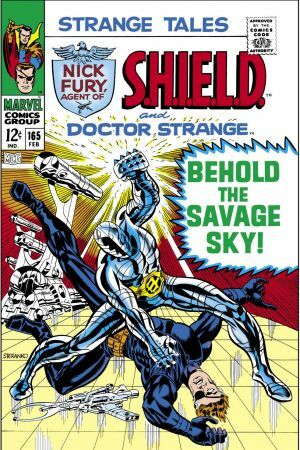 They're aided and abetted by Roy Thomas, Dennis O'Neil, Bill Everett, Marie Severin and Dan Adkins. 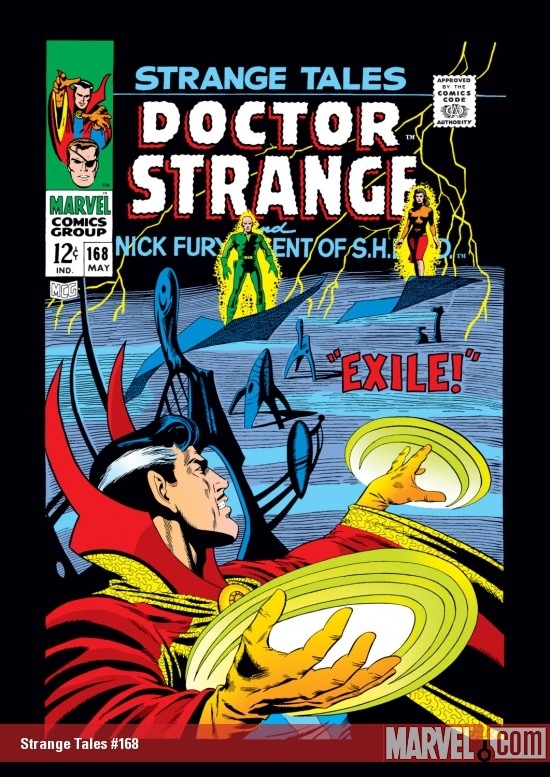 With a roll call like that this one's anything but cursed! 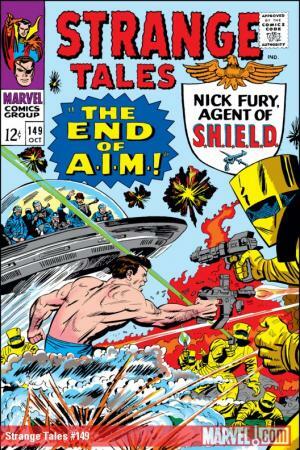 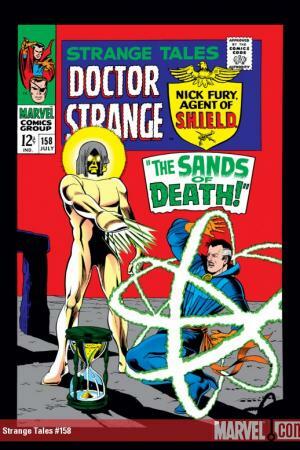 We've got the climactic battle with the dread Dormammu and the cataclysmic intervention of Eternity; in his first-ever appearance the Living Tribunal lays his judgment upon the Earth, and if that's not enough reality-threatening thrills for you, we pit him head-to-head with Nebulous, Lord of the Planets Perilous. 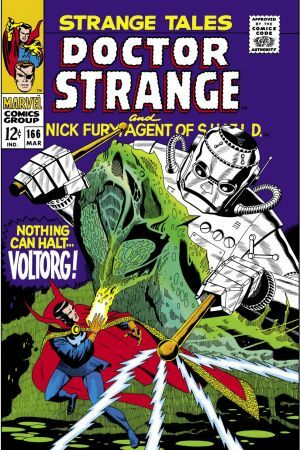 It's guaranteed to rattle your astral fillings! 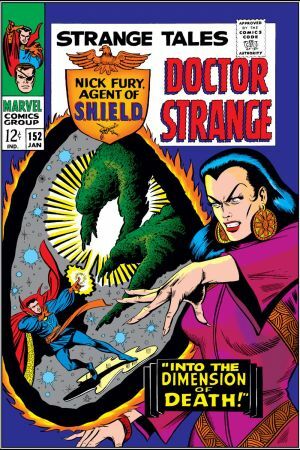 The origin of the Ancient One, the return of Baron Mordo, Strange's struggle against Kaluu while Clea's life hangs in the balance, and an otherworldly odyssey into deadly dimensions to save the lovely Victoria Bentley are the final incantations in this spell unlike any other ever uttered! 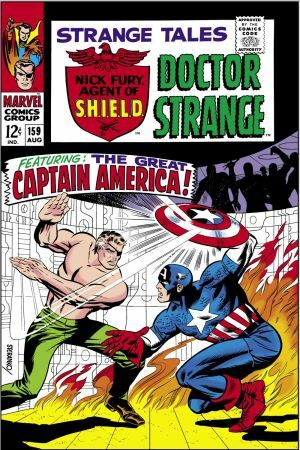 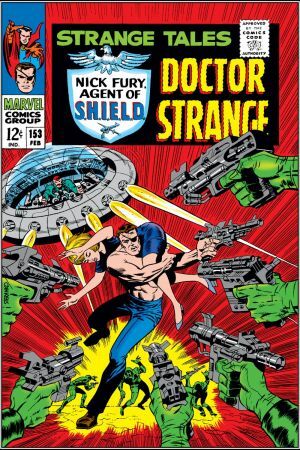 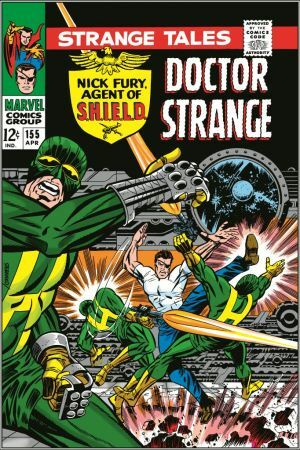 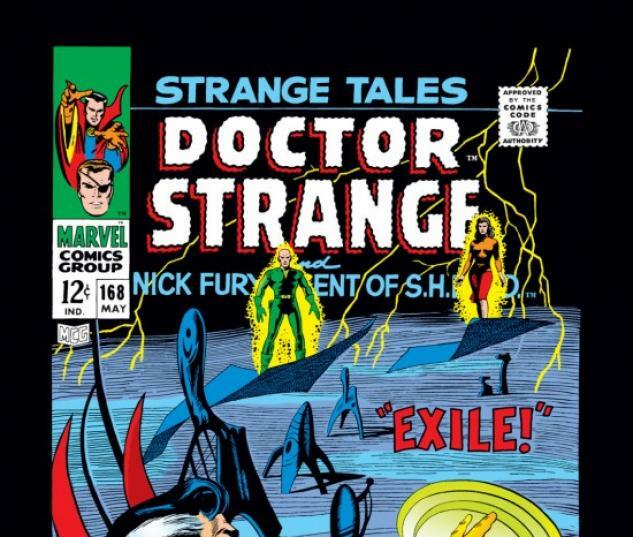 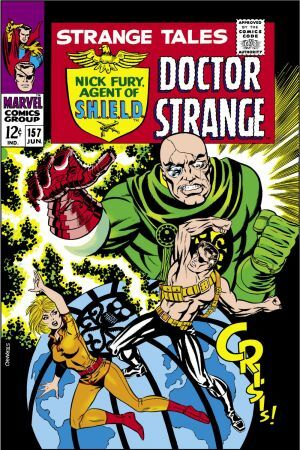 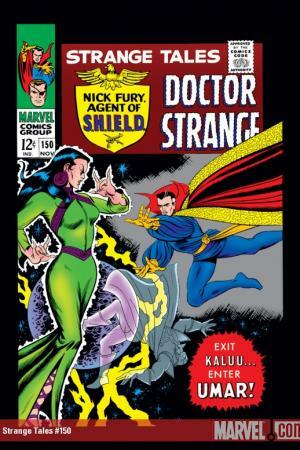 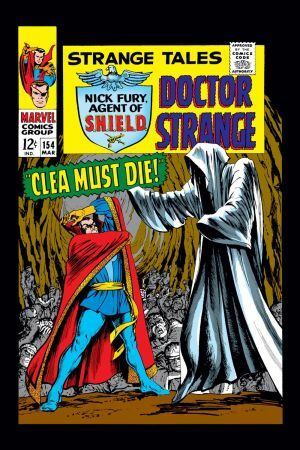 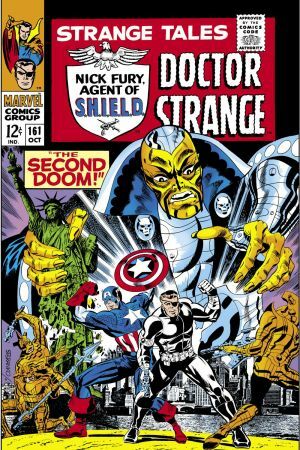 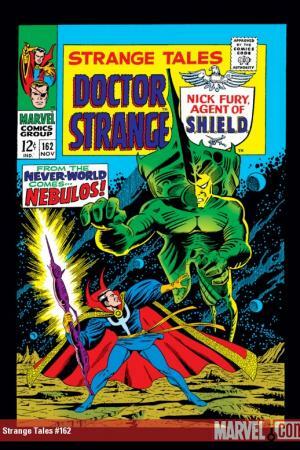 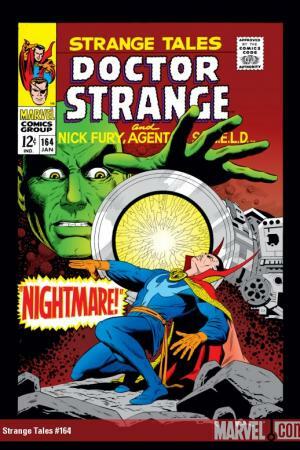 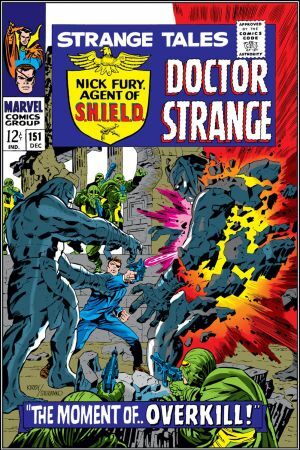 Collecting Strange Tales #142-168 and a gallery of Doctor Strange's cover appearances across the entire Strange Tales run!